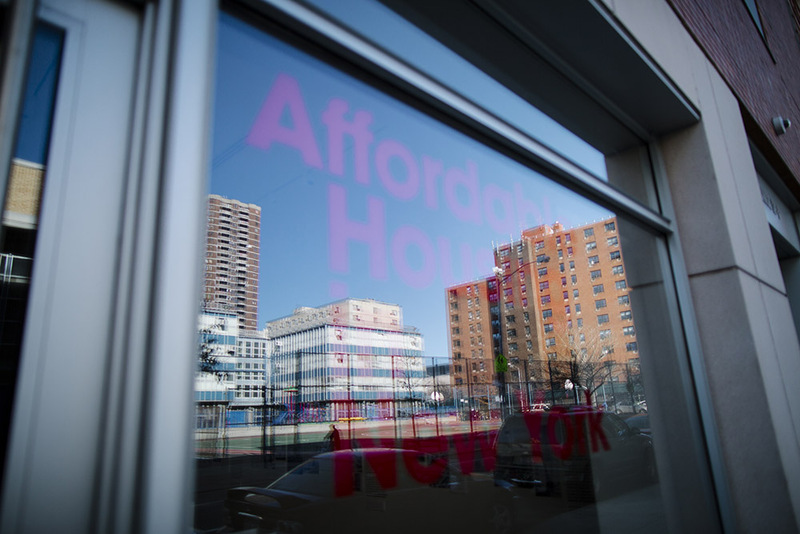 A lucky million-and-a-half New Yorkers rent or own apartments developed under affordable-housing programs. The exhibition provides an unparalleled window into the reality of this vast system by bringing together original photographs by award-winning photographer and sociologist David Schalliol, large-scale interactive models of apartment interiors through contemporary photos taken by public housing residents through the acclaimed Project Lives program, an illustrated timeline, maps, archival material, and more. 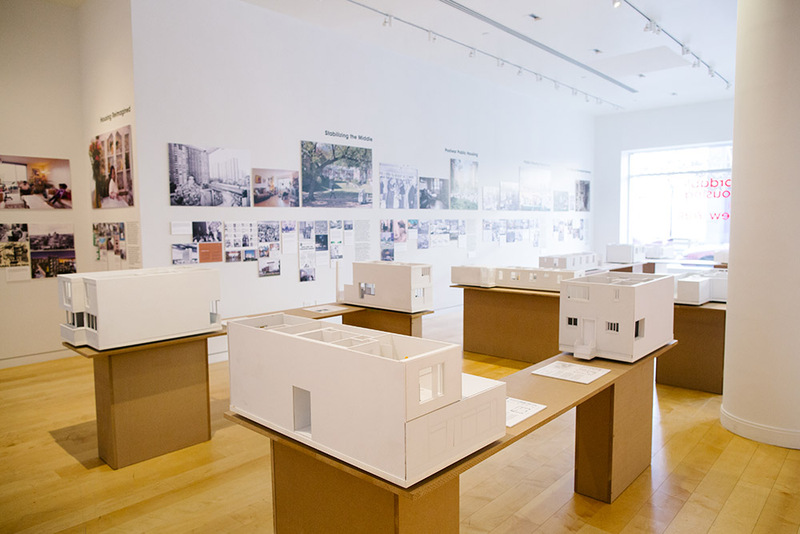 The exhibition also offers innovative ideas for the future of affordable housing by students from nine schools of architecture from around the world, which accompany the publication of Affordable Housing in New York: The People, Places, and Policies That Transformed a City, a landmark anthology of case studies and images documenting America’s largest and most successful affordable housing system. 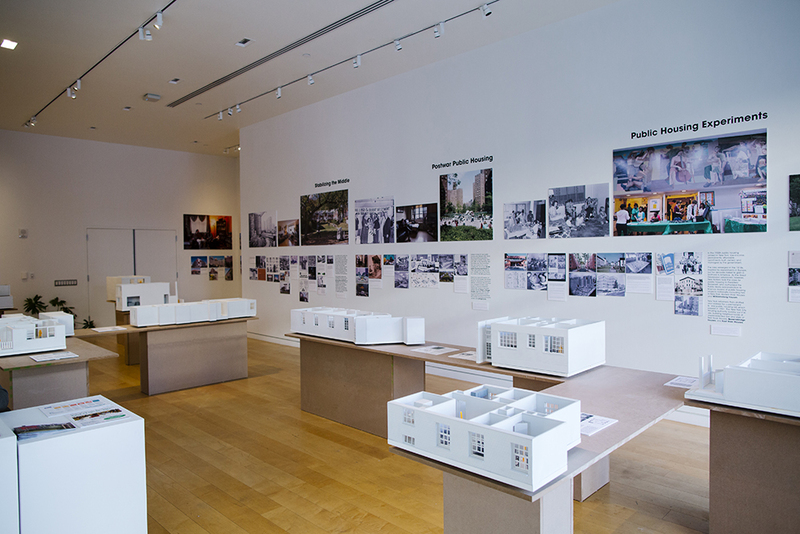 By focusing on the lived experience of New York City housing built for low and middle income families over time, the exhibition revisits the city’s singular housing achievement as inspiration for finding bold and creative solutions for tomorrow. This project will be supplemented by a full schedule of interdisciplinary public programming including walking tours of the case study projects featured in the show, led by the curators with Hunter College. All programs are free and will be open to the public. This exhibition is made possible by Hunter College Art Galleries, the Hunter College President’s Fund for Faculty Advancement, and the New York Institute of Technology: School of Architecture and College of Arts and Sciences, The Journal of Planning History, and Princeton University Press. Upper Harlem (Dunbar Apartments and Harlem River Houses); East Harlem public-housing superblocks and community centers; Lower East Side (Amalgamated Dwellings, Co-op Village, Vladeck Houses); Parkchester, Bronx; Roosevelt Island; Long Island City (Queensbridge, Queensview, Ravenswood); Western Queens (Sunnyside Gardens, Phipps, Woodside Houses, Boulevard Gardens); Melrose Common and Via Verde, South Bronx; Co-op City. Details: Gallery talk with curator Matthew Gordon Lasner followed by a walking tour of Upper Harlem’s Dunbar Apartments and Harlem River Houses. Details: An evening featuring starkly contrasting visions of public housing in New York City. The evening begins with a short, funny, and optimistic view of public housing in the Queens in the 1950s and 1960s as featured in the film Pomonok Dreams. Film followed by a series of new short films exploring public housing in the Bronx today and the many challenges faced by residents living there. The filmmakers and producers of both films will be on hand for a short Q & A after the screenings. Details: Gallery talk with curator Nicholas Dagen Bloom followed by a walking tour of East Harlem’s public-housing superblocks and community centers. 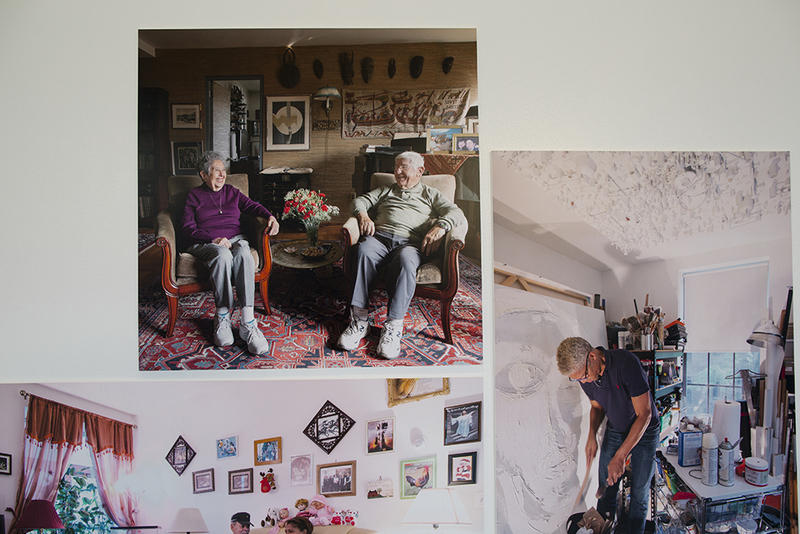 Details: Gallery talk with curator Nicholas Dagen Bloom followed by a walking tour of the Lower East Side’s Amalgamated Dwellings, Co-op Village, and Vladeck Houses. 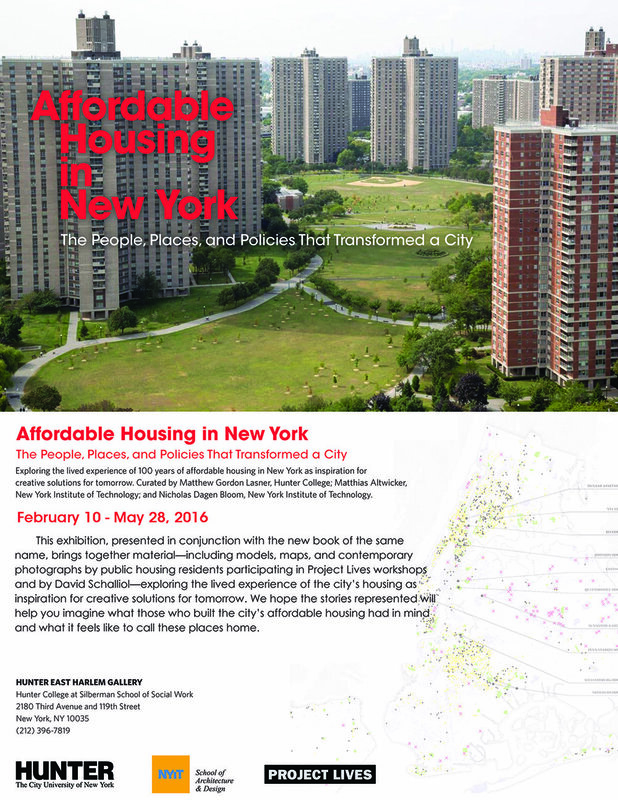 Details: Nicholas Dagen Bloom and Matthew Gordon Lasner discuss the companion book, Affordable Housing in New York. Details: This event brings together curators Matthew Gordon Lasner and Nicholas Dagen Bloom in conversation with Shola Olatoye, commissioner of the New York City Housing Authority; Alexander Gorlin, FAIA, architect of Nehemiah Spring Creek, the Brook, and other innovative affordable housing complexes; Gwendolyn Wright, Professor of Architecture, History, and Art History, Columbia University; Joseph Heathcott, Associate Professor of Urban Studies, The New School; Carol Lamberg, former Executive Director, Settlement Housing Fund. Details: Gallery talk with curator Matthias Altwicker, AIA followed by a walking tour of Roosevelt Island. Details: Gallery talk with curator Nicholas Dagen Bloom followed by a walking tour of Long Island City’s Queensbridge, Queensview, and Ravenswood. Details: Gallery talk with curator Matthew Lasner followed by a walking tour of Western Queens’ Sunnyside Gardens, Phipps, Woodside Houses, and Boulevard Gardens. Details: Gallery talk with curator Nicholas Dagen Bloom and Karen Kubey of new affordable housing at Melrose Commons, including Via Verde.